Designing the electrical and mechanical systems for the data center was clearly additional work above our contracted scope. I was able to make the case in an additional service request that met the needs of our client and my company. Have a good contract with a clearly articulated scope of work. If you have a poorly documented scope of work, it is almost impossible to find the line between contracted and additional services. The more specific we are about the services that we are including and the cost of those services, it will be easier to identify any services that arise that are clearly above and beyond the base contract. Raise the flag early. It is so easy to get lost in the pressure of a project. 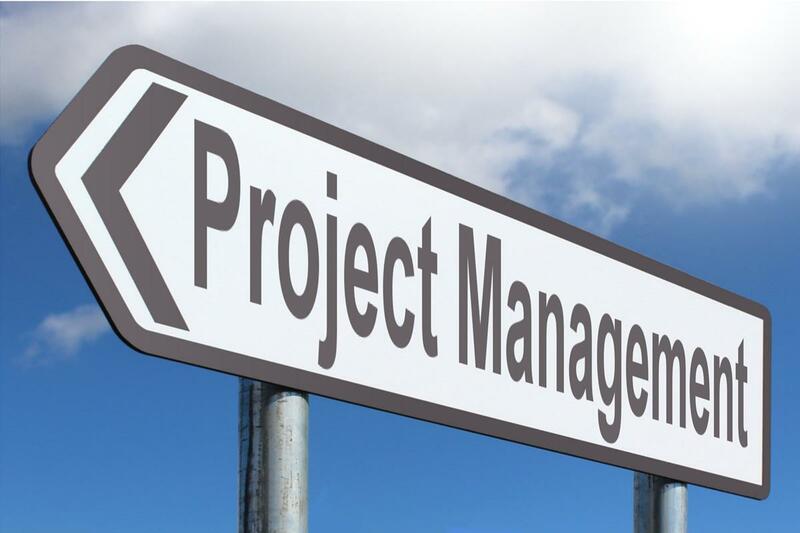 That, coupled with a reluctance of project managers to “talk money,” often results in a project manager waiting to let the client know that additional scope is being undertaken. I emphasize here that the approach needs to be that the owner didn’t buy the service. Not “you owe me money,” rather, you haven’t purchased that option. Imagine if you are at the grocery store and you add something to your cart on an impulse. You still pay for that item, even though it was unplanned and not on your list. Clients are the same way, if you can clearly show them that services are additional to the contracted scope and you do it up front, they are almost always willing to either pay for the service or, if not, instruct you not to do the additional work. If you wait until after the fact, then you are presenting a client with a fait accompli. In this case, a client loses choice and may feel cornered or even manipulated. If what you want is to establish a strong relationship with the client, waiting until after the fact undermines your standing and reduces the likelihood that your request will be approved due to the lack of transparency. When other parties are involved, clarity is critical. Often, the scope for commissioning projects increases because contractors have been unable to complete their work, but testing has been scheduled. Unsuccessful commissioning testing has a spectrum. If we expected 100% success for all items, we wouldn’t really be needed. However, having engineers spend hours on site to watch systems repeatedly fail to perform is not a good use of resources for the contractor, the commissioning agent and, ultimately, the owner. Having experienced this circumstance multiple times, I have suggested that the ideal response would be a carbon copy that documents the failed component(s) of the visit when they reach the mark of requiring a scope adjustment. This document could be left on site with the construction manager and the responsible subcontractor with a copy brought back to the office and sent to the owner. In this case it is essential to delineate what is base work, expected level of failure and what triggers the spec and contract section regarding failed visits and the scope of that impact. Most business people expect to pay for the services received. Sometimes, engineers are hesitant to ensure that happens. Following these steps can help keep your projects in the black, keep your clients satisfied and enable you to succeed in your job.